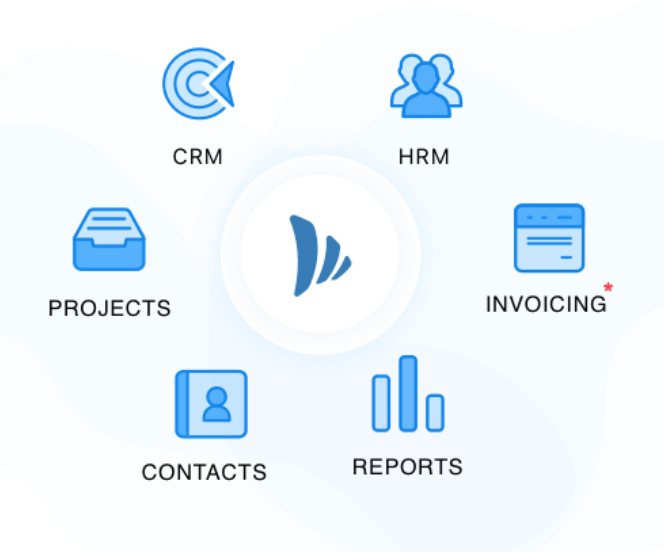 Today, we are announcing the public release of TeamWave – an integrated suite of business applications including CRM, Project Management, HRMS & Contact Management. The solution is free for small & medium-sized companies. Different tools built by different companies don’t work well with each other. There is inconsistency in data, design & user experience. Total cost of ownership (TCO) is high because you pay for each tool, integration and sometimes training too! That’s why we built TeamWave. 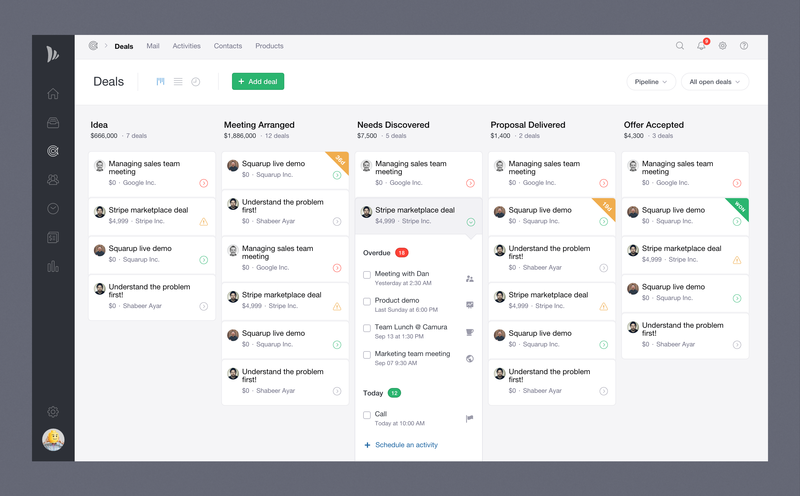 One platform for your team to collaborate. One platform to sell, deliver and support customers. We built it with a minimal feature set that anyone can use, and we left out everything else. No clutter. No complexity. No extra features to confuse and overwhelm users. In the future, we intend to build additional applications like Invoicing, Proposal Management, & Marketing Automation. We also intend to improve integration options. At TeamWave, we believe that our journey has just started and we have a long way to go. We are constantly evolving our product by listening to our customers. Please comment, email or yell loudly – we’ll hear you. Our team is deeply thankful to everyone who has helped make our product better, and we invite you to reach out and let us know how TeamWave can make a bigger, better difference to you!